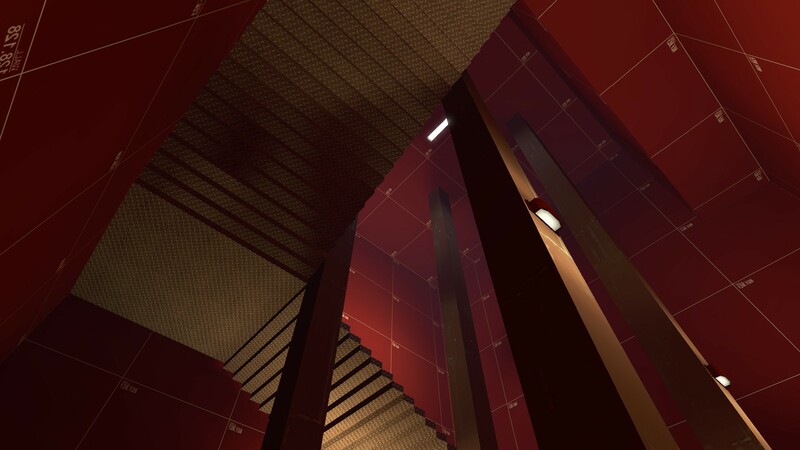 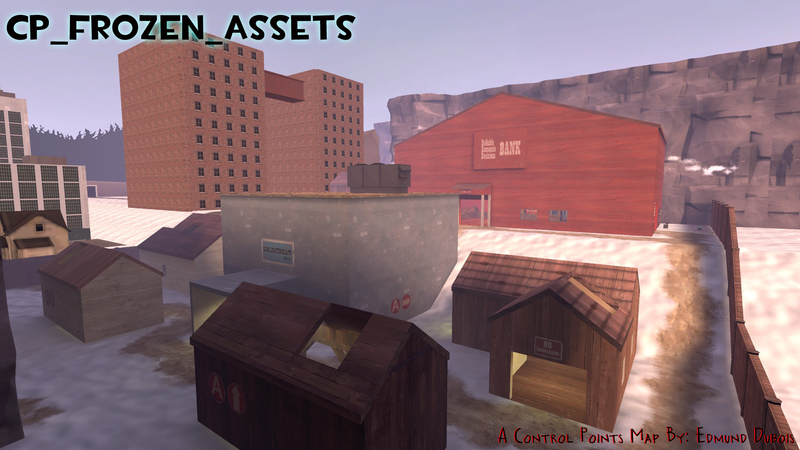 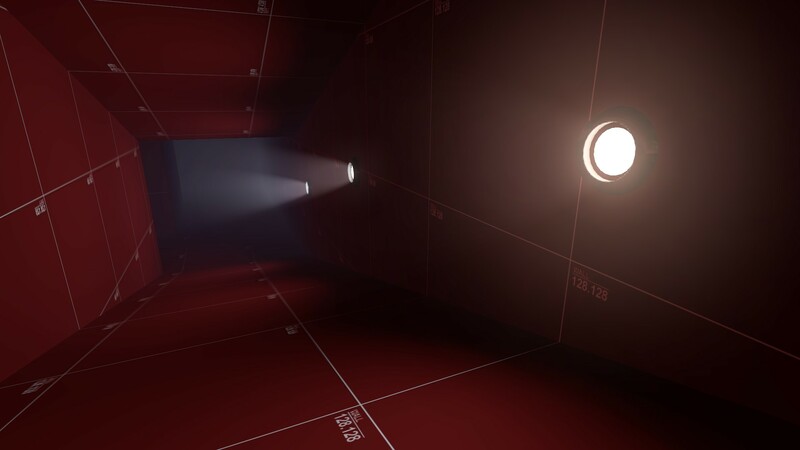 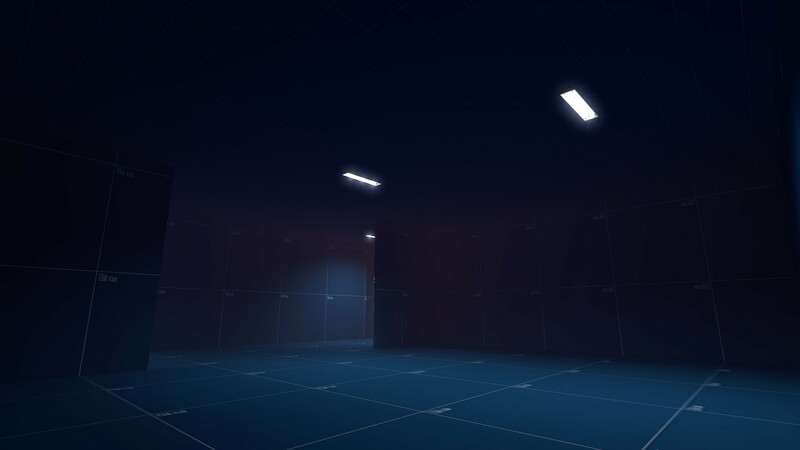 So here’s another update, this time showing some areas with lights in them. 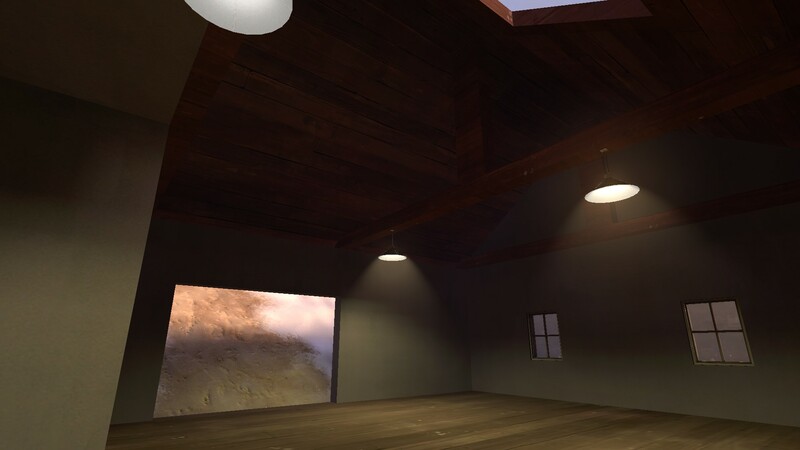 I think it’s coming along well. 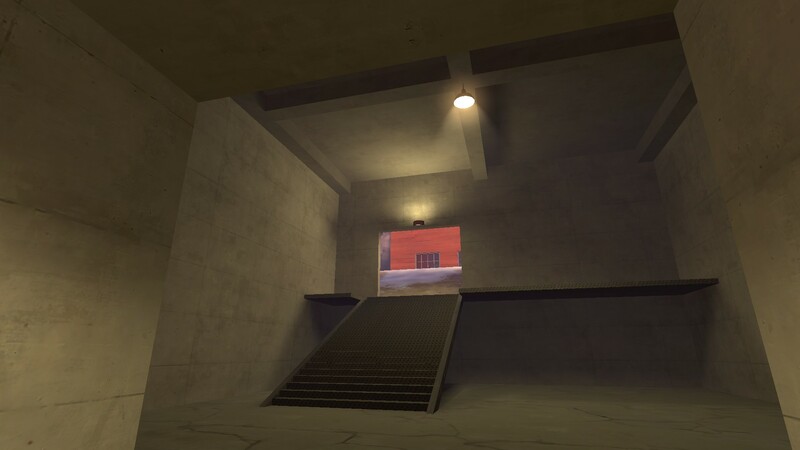 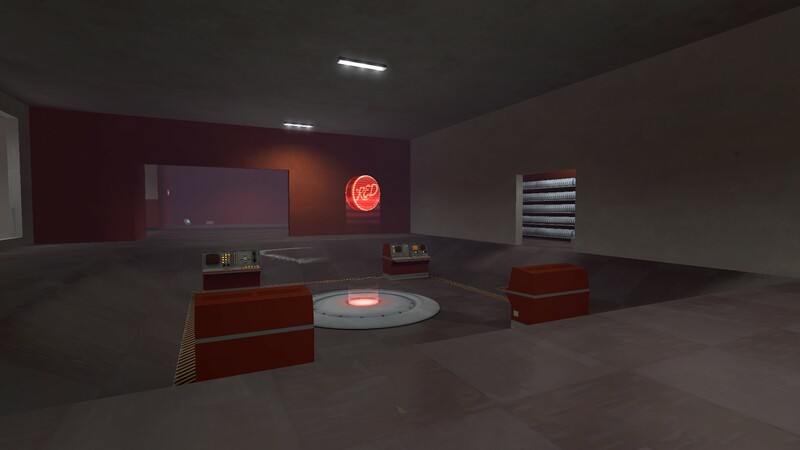 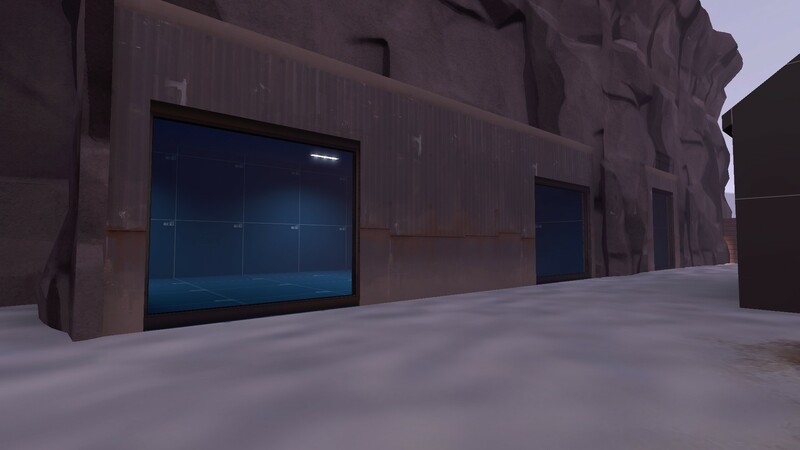 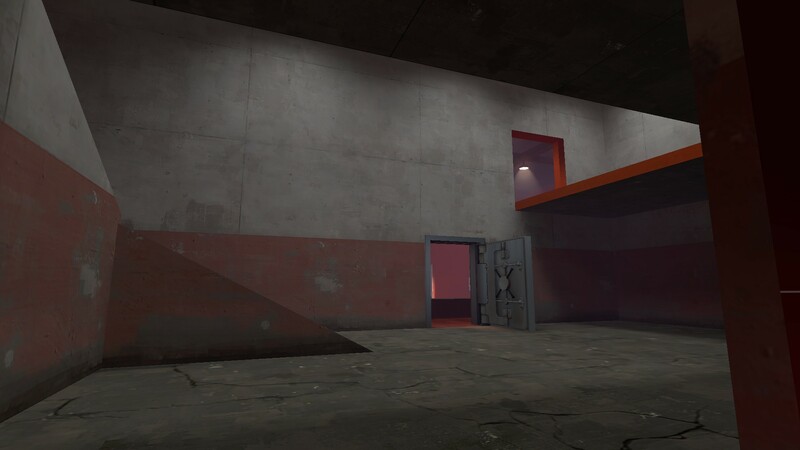 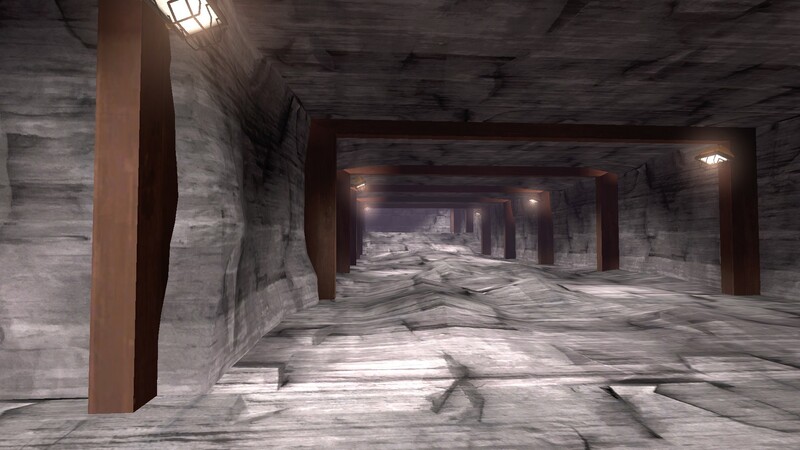 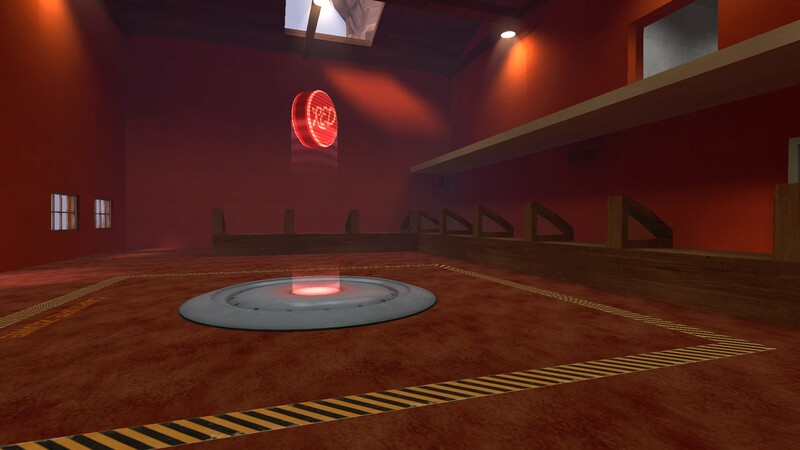 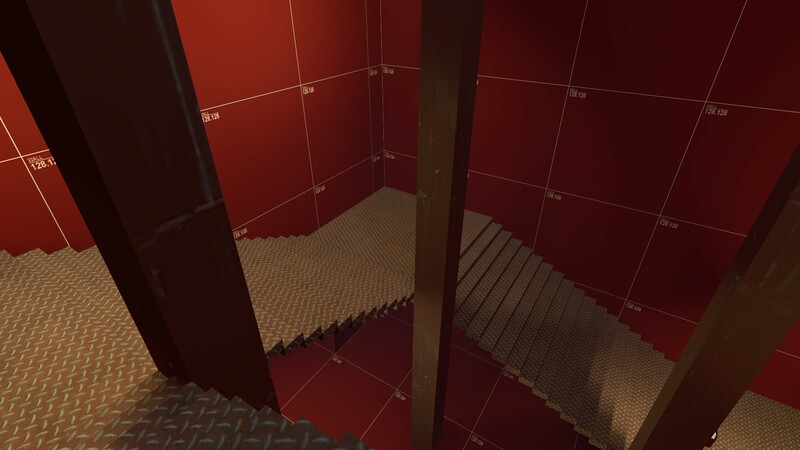 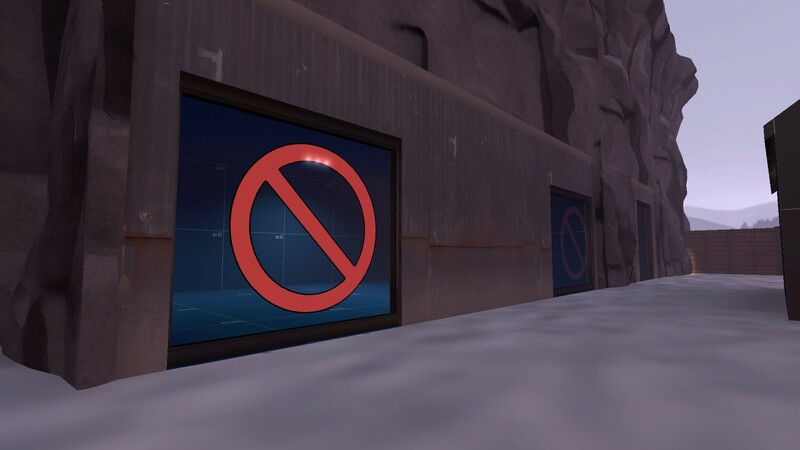 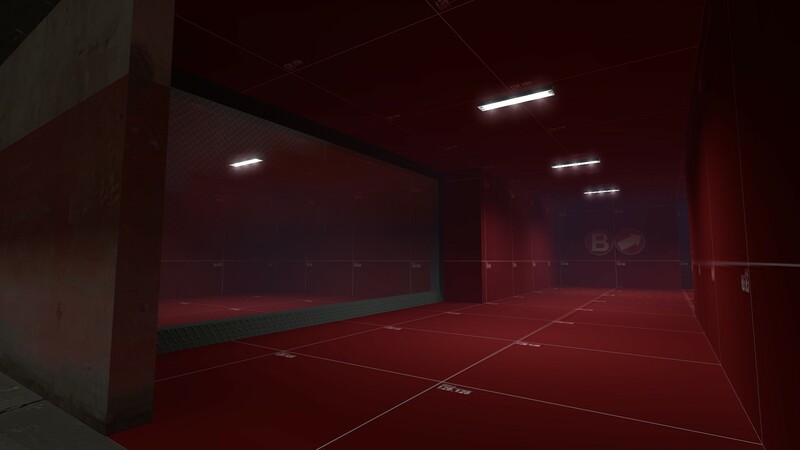 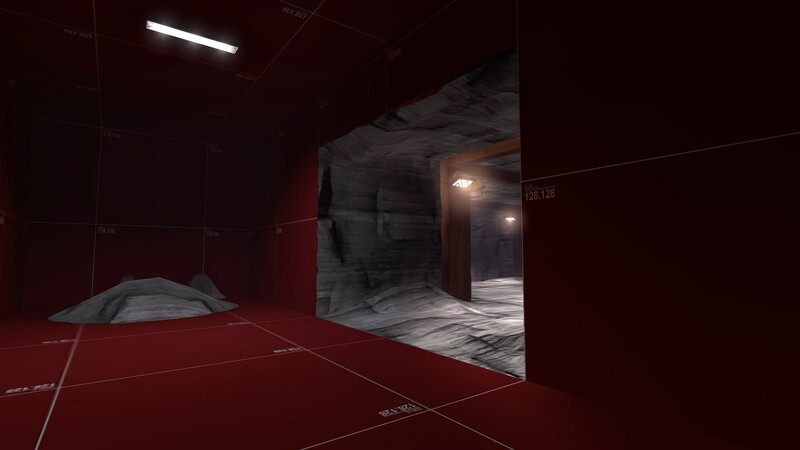 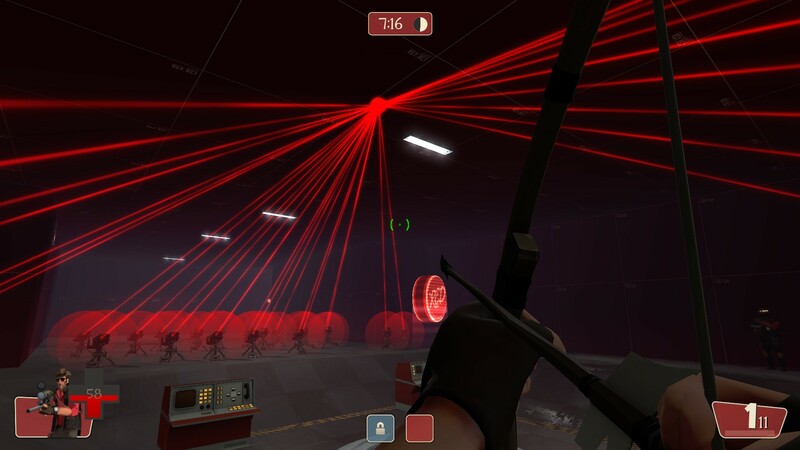 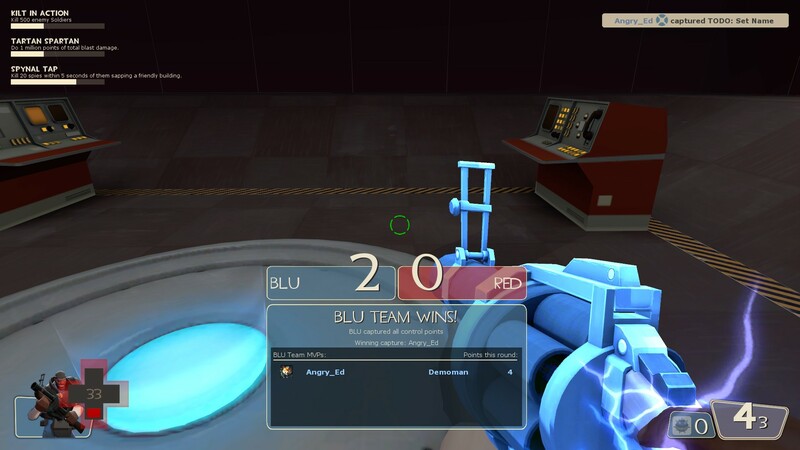 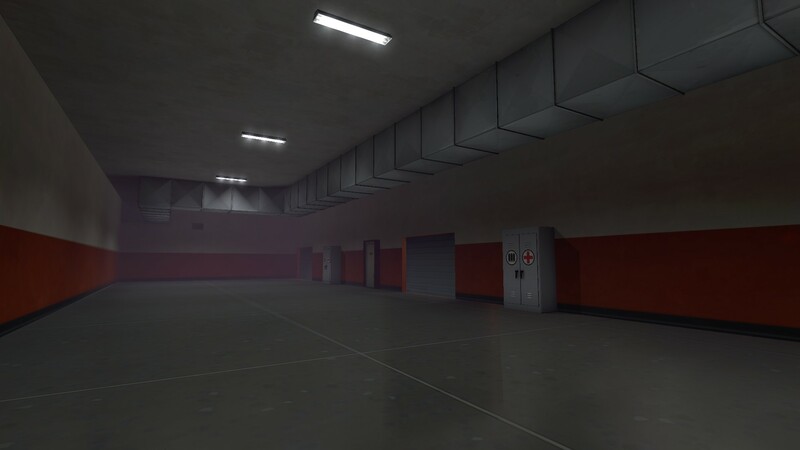 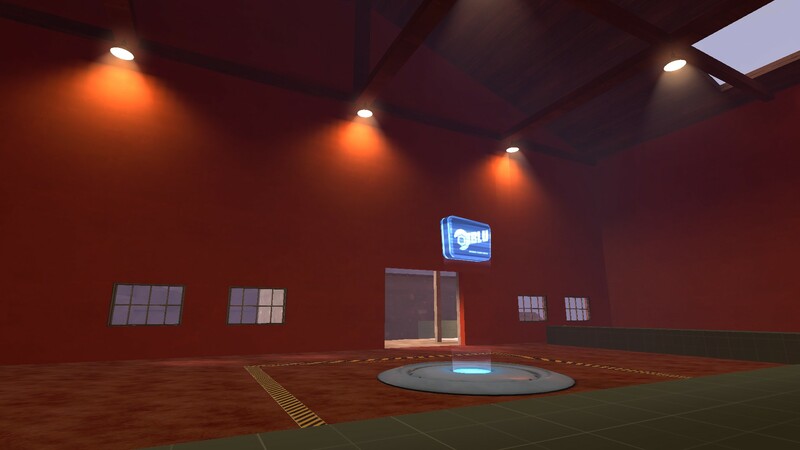 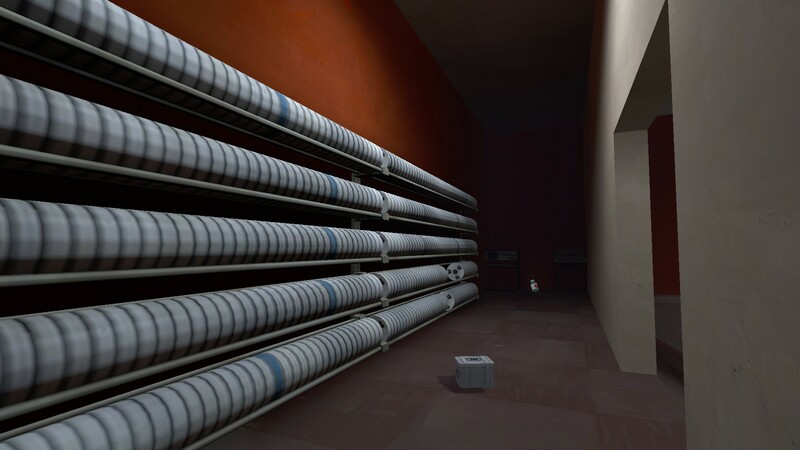 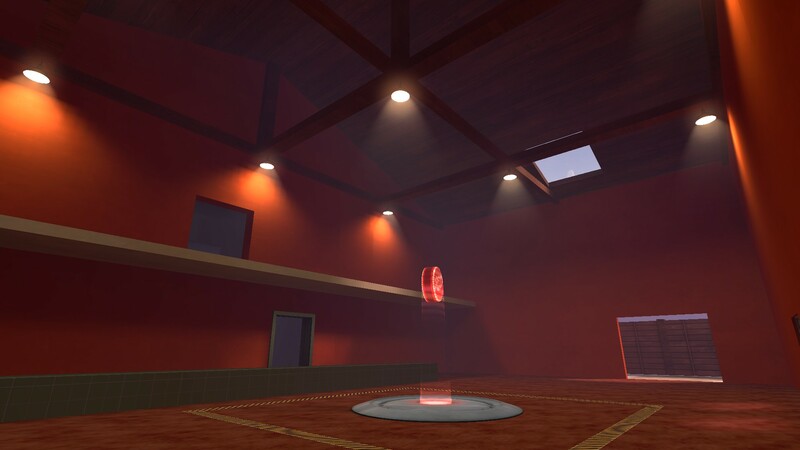 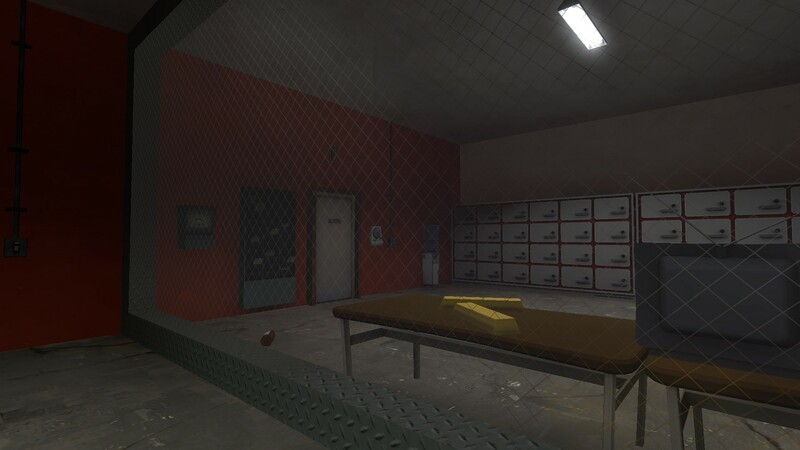 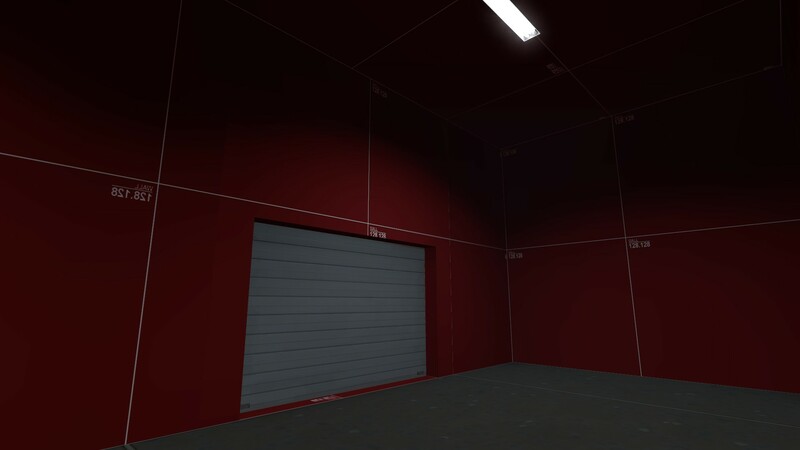 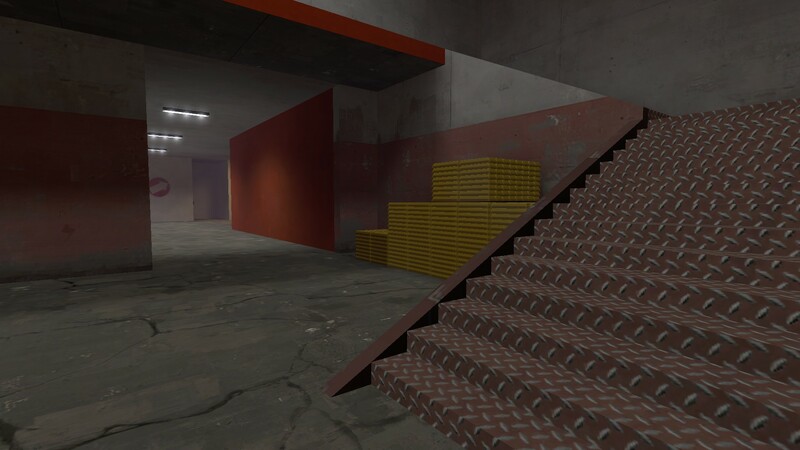 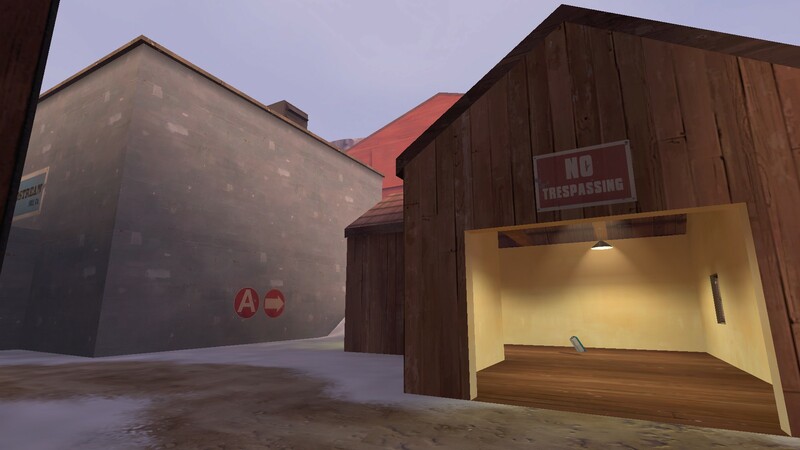 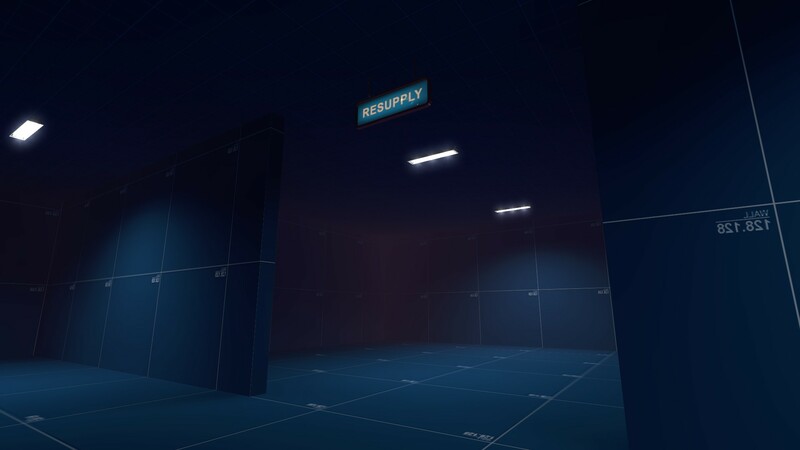 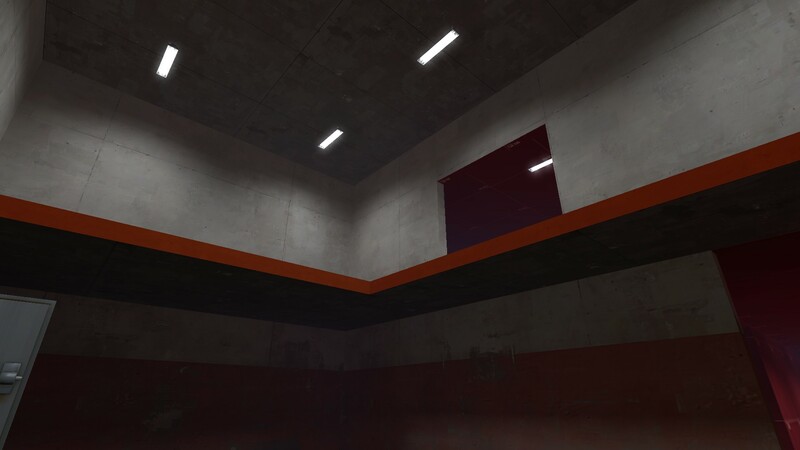 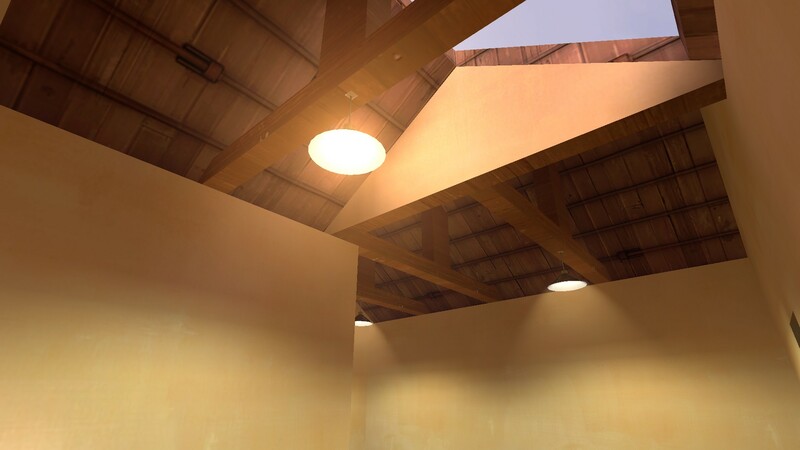 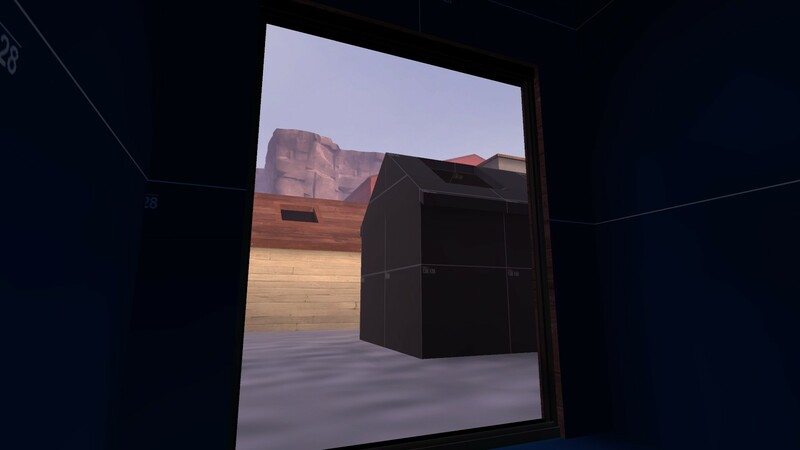 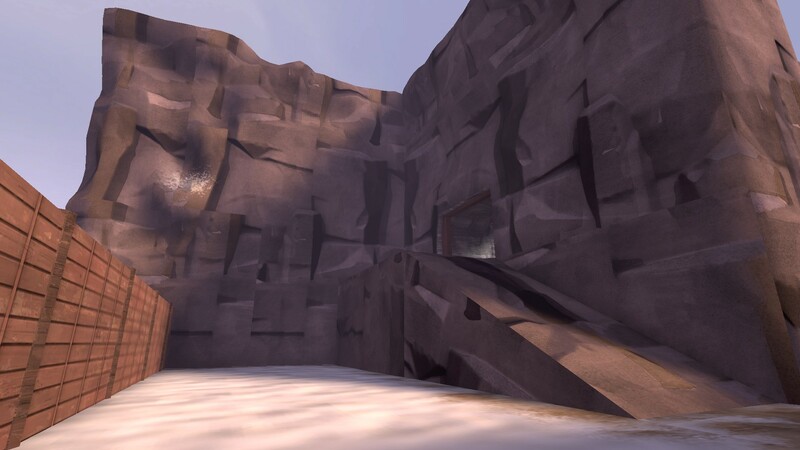 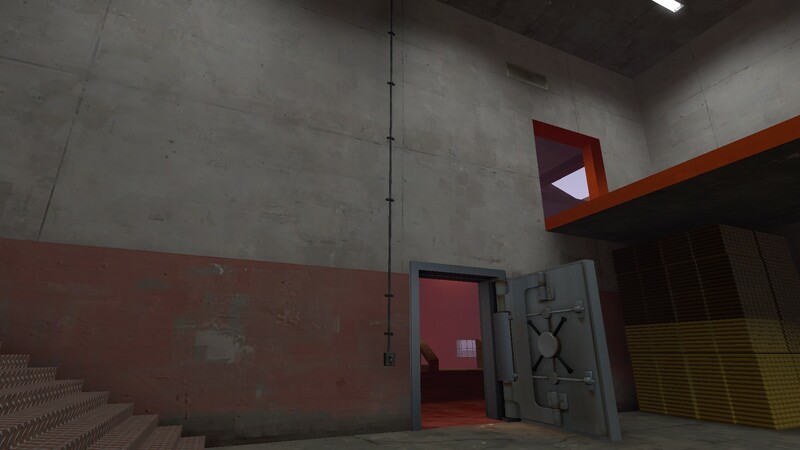 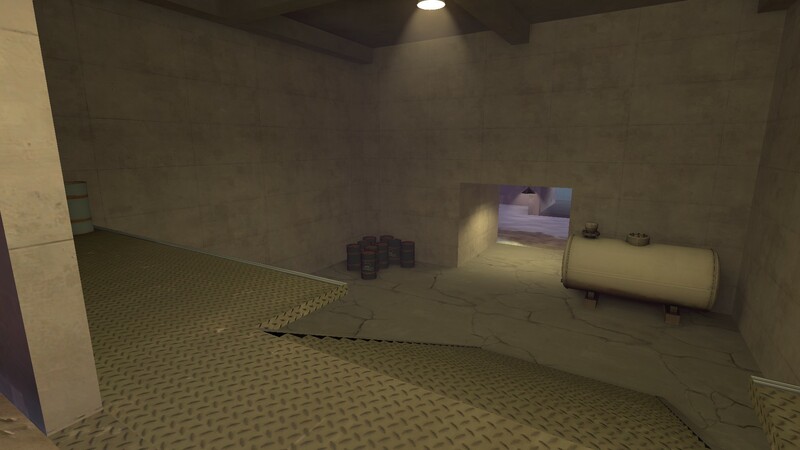 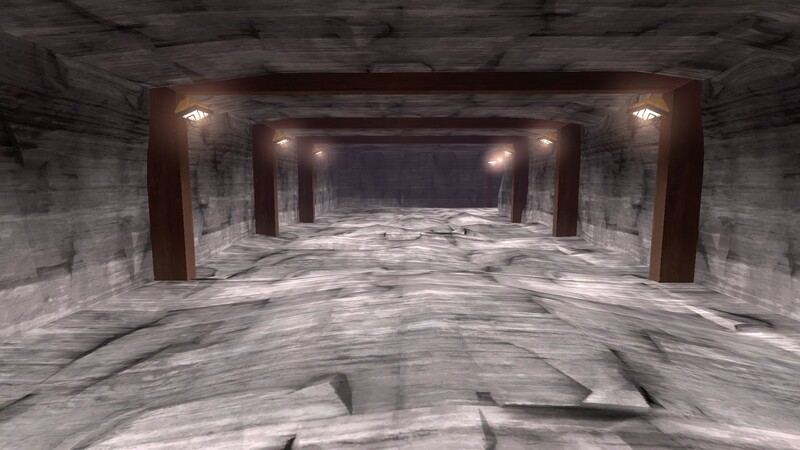 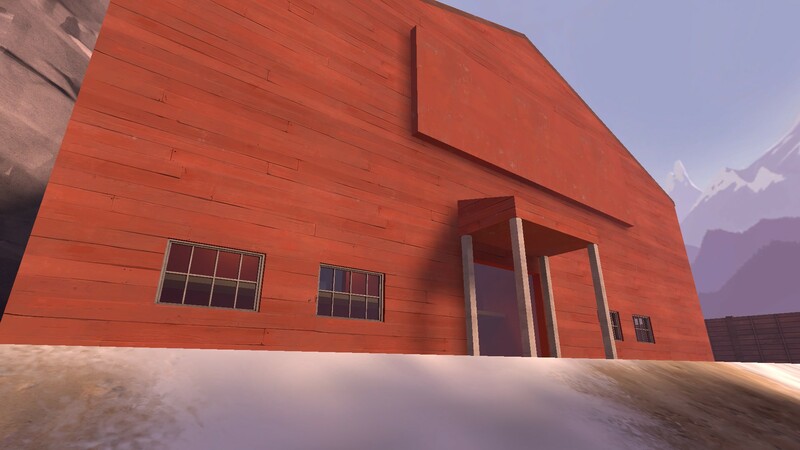 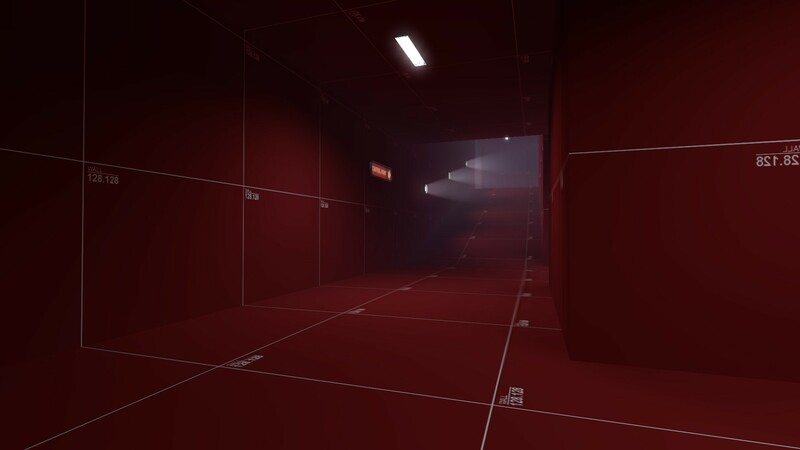 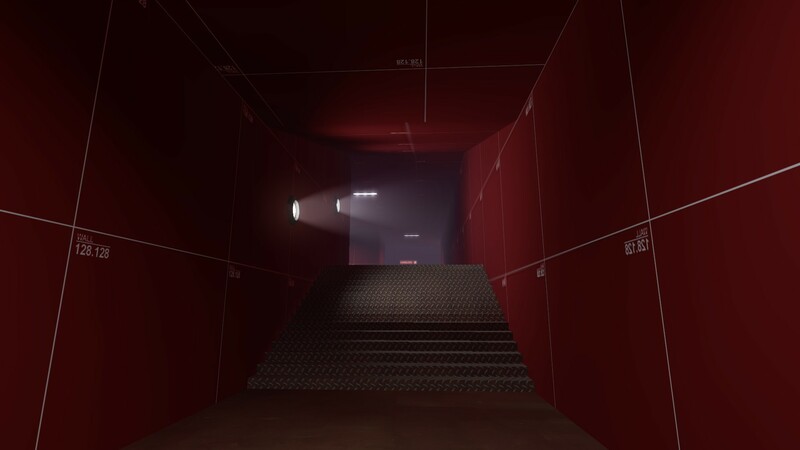 Granted some spots could be brighter (spawn room) and some could be dimmer (the mining tunnel) but this is mostly just to get the map playable at this point.